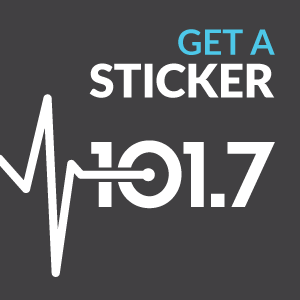 You know that feeling you get when you hear just the right song (or someone shares just the right thought) at just the right time on Pulse 101.7? Now is your chance to help make those moments possible for thousands! $10.17 each month helps power your station for another year. You can take as many CLUB TEN17 memberships as you like! AND you’ll get that new exclusive Pulse tee as part of your monthly membership welcome pack! Take the 100 x 100 challenge. Give one or more gifts of $100! Maybe you’re in a position to become a Day Sponsor. Your gift of $840 provides a full day of Pulse music, and you can choose a particular day and dedicate it – to your family, your spouse, in memory of a loved one or on behalf of a local ministry. Sign up to take one or more days of programming as a Day Sponsor! However you choose to give, know that we can’t do it without you. 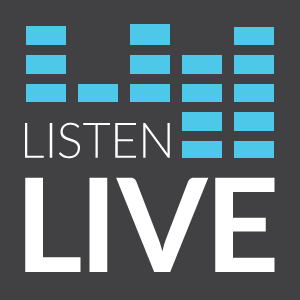 Thanks for giving, and thanks for making a difference in central Iowa through Pulse 101.7FM!